Ba Provincial Free Bird Institute will play Nasinu Secondary School in the final at Garvey Park in Tavua this Saturday. 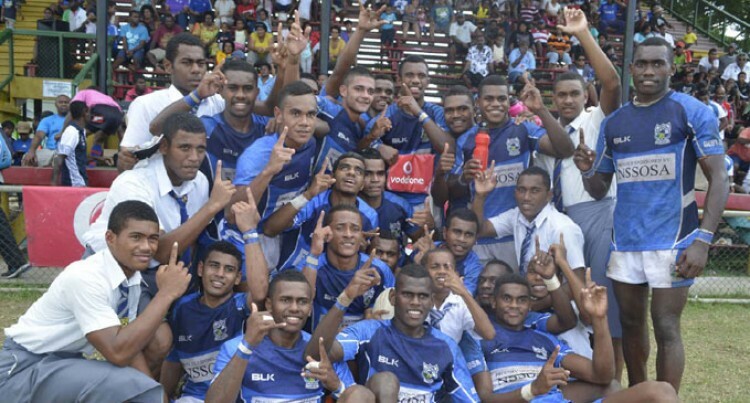 The defending Fiji Secondary School Rugby League Trophy Under-19 champions thrashed Lomaivuna High 24-2 while Nasinu Secondary beat Ratu Navula College 17-13 in extra time in the semifinals. Nasinu Secondary team manager Alena Sovaki said the focus was on the Vodafone Bati Shield. A new champ will be crowned in the U17 grade after defending champions Nasinu Secondary lost to Natabua High 20-18 while Ba Provincial proved too strong for Cathedral Secondary 24 – 4. The U15 defending champion Ratu Navula remain in the run after beating Tavua District College 12-8 while Natabua High beat Nasinu 10-6. FSSRL Vodafone Trophy finals fixtures: U15: Natabua High – Ratu Navula; U17: Ba Provincial – Natabua High; U19: Nasinu – Ba Provincial.